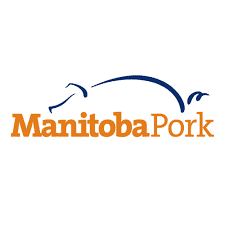 New swine movement documents mandatory part of Manitoba’s racto-free programme. outgoing market hogs that are heading to a federal packing plant. The Swine Movement Document must also include statements that were part of the CQA Outgoing Pig Treatment Record, specifically the ones about outstanding drug withdrawals and broken needles. These are required components for the CQA programme, so these statements (essentially an outgoing pig treatment record) must be passed from CQA farm to CQA farm and again to plants/assemblers requiring CQA. The goal of this document is to consolidate the requirements from the CRFPCP, CQA and a swine manifest into one document that can be used for most situations.